Etiquette Certification: How am I Trained by Manners To Go? “How am I trained after I purchase the Manners To Go program” is actually one of the most frequently asked questions. It is a really good question and I am here to give you all the details. 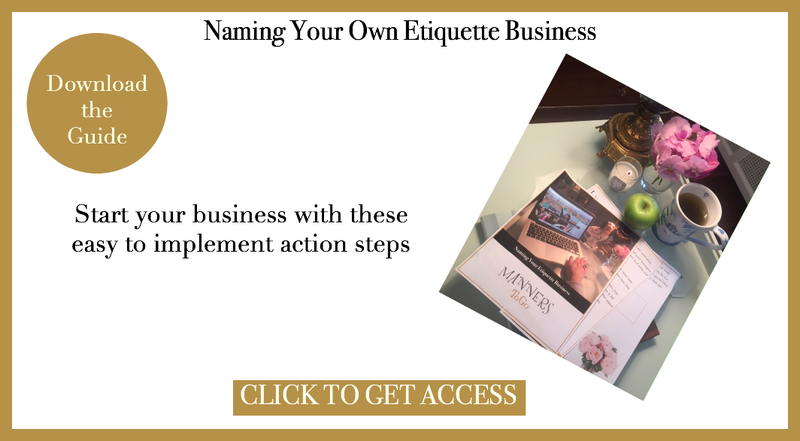 In fact, the way you are trained to start your own business teaching manners to children is one of the most acclaimed and highly sought after points of the program. Read the testimonials to see what others are saying about how they received “above and beyond” what they expected. More about that later, but you know the saying…”the proof is in the pudding”! Let’s get to it. How are you trained by Manners To Go? How am I Trained and Certified by Manners To Go? You are trained via private, real-time (live) video. That’s right. It is as if you are sitting across the desk from me. My camera is on and you can see me. You have the option to turn on your video camera. Some do. Some don’t. It is your choice. Mine is always on during our call so you can see me “live” sitting in my office. If I am having a bad hair day, you can see it! It is that clear. You schedule the training calls. In order for you to become certified, you must complete the four, one hour training sessions. You choose the dates and times of the training sessions. Some choose to schedule a session once a week. Some choose twice a week. The program is customized according to your timeframe. 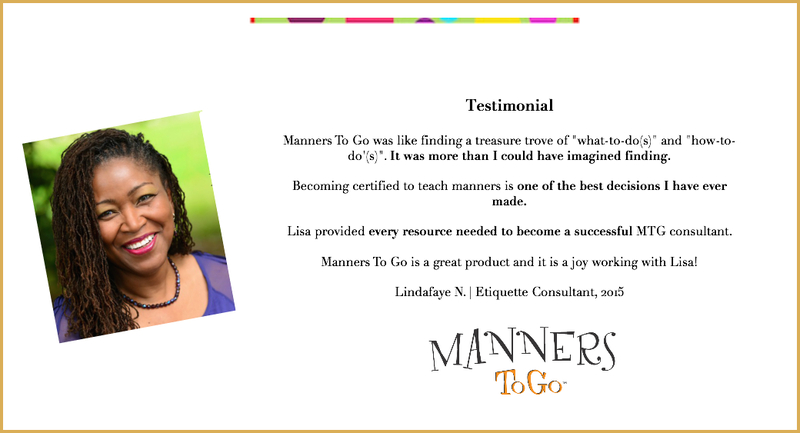 I must tell you, a big selling point about the Manners To Go program is that it is customized for your needs. During our calls the focus is on YOU and YOUR business. We discuss your website. We discuss the fees that you will charge. We discuss your logo. Anything that is on your mind, let’s talk about it. You receive organized marketing guides to download before each call. You have a visual workbook/guide in front of you that we discuss in detail….together. Templates, marketing materials and videos are all provided so that you receive a world class relevant program and curriculum to start your business teaching manners to children. Because of the way that you are trained, you do not have the cost of traveling to a location to attend a program. This saves you valuable time and money. Think about it…if you are trained by Manners To Go, the money that you save in travel, you can now spend on marketing and your website development. How Can Starting a Business Teaching Manners to Children Change Your Life? 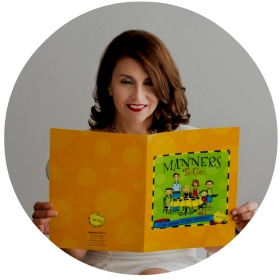 Do you have a passion for teaching manners to children? Are you curious what it is like to own our own business? Click here to get access to more details about how you can change your life and start a business using your skills and talents teaching children and teens. What Are Our Etiquette Consultants Saying? If you are interested in starting your own business teaching manners to children, I invite you to have a conversation. Whether we decide to work together or not, I am confident our call will be full of insights.